Supporting Uganda – thank you all! A HUGE thank you to all those who have worked together to support our two Educators Retreats in Uganda. The retreats are being supported by the Irish Embassy, the Missionaries of Africa (White Fathers), Parallax Press and Gail Wallace & Family. Thank you all! 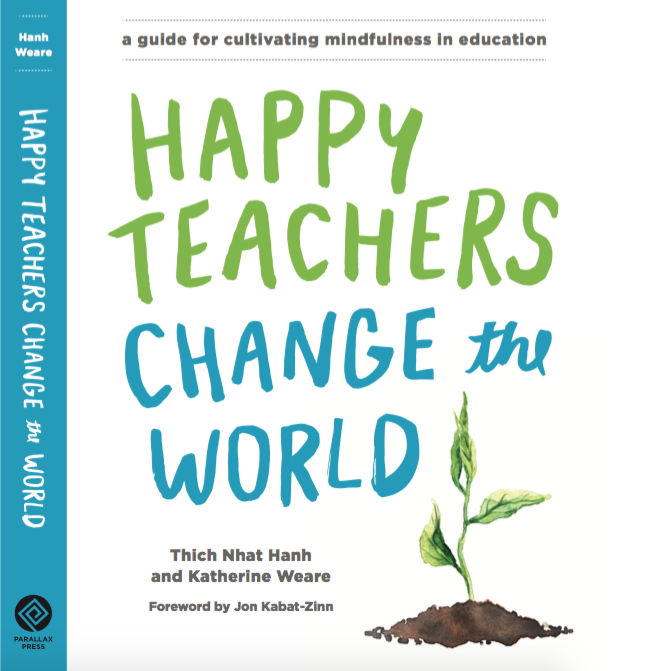 This offering of love and gratitude takes the form of: food, accommodation, transport costs, donations and 500 copies of ‘Happy Teachers Change the World’ to support teachers in building happy educational communities in Uganda. Do you have a story to share about practicing mindfulness at school? We’d love to hear from students, teachers and anyone else working with Plum Village practices. Our stories can help encourage and inspire each other. Please email info@wakeupschools.org.